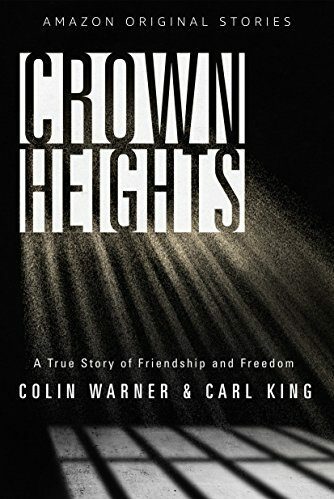 Childhood friends from Trinidad, Colin Warner and Carl King grew into men on opposite sides of prison bars after Colin was arrested for murder in Crown Heights, Brooklyn. With no evidence against him, Colin was wrongfully convicted and wrongfully imprisoned for more than two decades. But time and walls could not break the friends’ bond. Carl’s extraordinary resolve, sacrifice, and courage were Colin’s last rays of hope in a harrowing struggle for freedom and justice. Whatever it took, Carl was not going to leave his best friend behind.